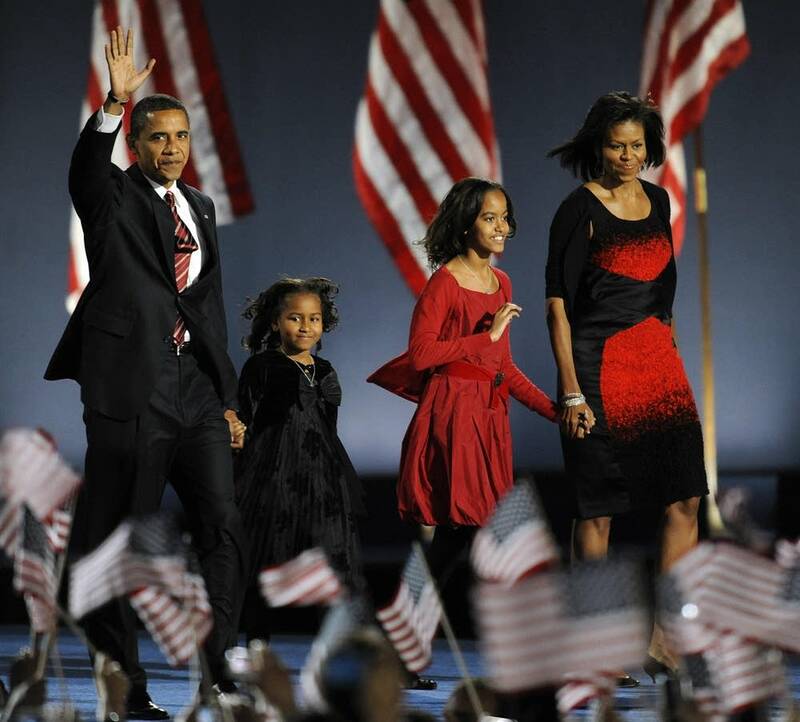 Part two covers Barack Obama's unsuccessful run for Congress in 2000, up to his arrival on the national stage at the Democratic National Convention in 2004 when he was running to be a U.S. Senator from Illinois. You will also hear excerpts of his 2004 speech at the Democratic National Convention and on election night in 2008 in Chicago. Part one covered Barack Obama's years as a community organizer through his first elected office as Illinois state senator.